Paperback, 8.5 x 11 in. / 192 pgs / 113 color. 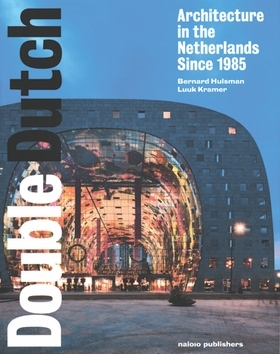 In Double Dutch: Dutch Architecture since 1985, architecture critic and journalist Bernard Hulsman describes the unprecedented boom experienced by Dutch architecture in the past quarter-century, discussing over 100 buildings that characterize the fascinating and turbulent scene. Dutch architects surprised the world with unconventional designs such as the Kunsthal by Rem Koolhaas and the Dutch pavilion by MVRDV at the World Exhibition in Hanover in 2000, while the rise of postmodern architecture occurred quietly, slipping almost unnoticed into the world's most modern architectural country. 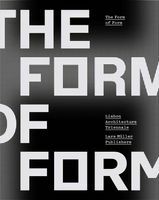 Hulsman also describes the failed deregulated housing revolution of Wilde Wonen, the reappearance of ornament, and the increasing concern for craft and sustainability that continues to dominate Dutch design. Accessibly written and richly illustrated with the photographs of acclaimed architectural photographer Luuk Kramer, Double Dutch is the first-ever critical overview of the golden years of Dutch architecture. FORMAT: Pbk, 8.5 x 11 in. / 192 pgs / 113 color.